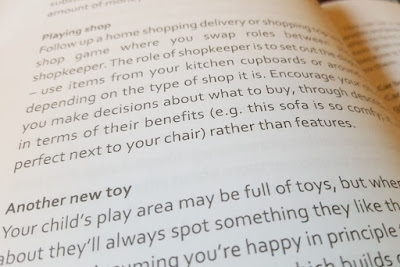 The Brick Castle: Enterprising Child book review (a book for parents). 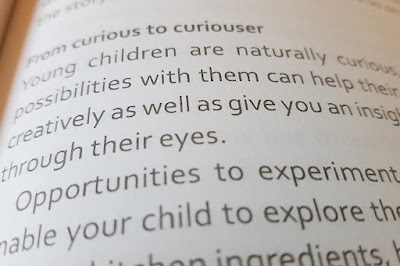 Enterprising Child book review (a book for parents). Enterprising Child is written by Lorraine Allman with Mary Cummings. 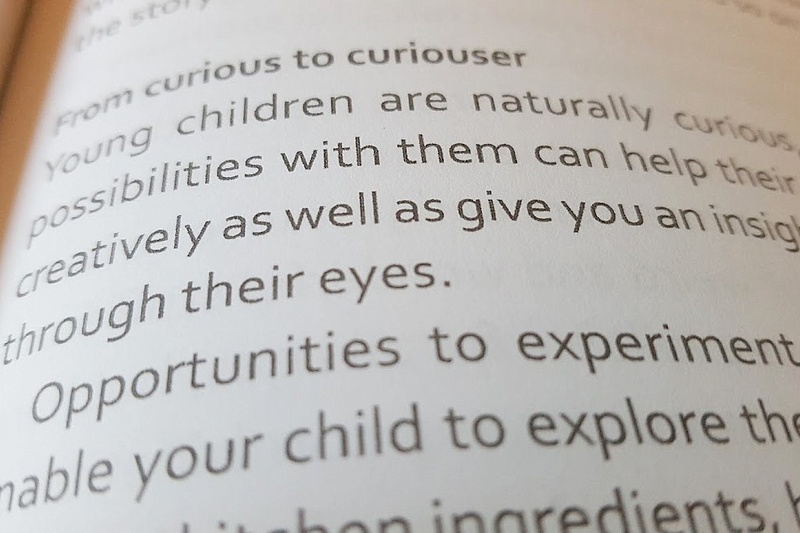 It is a book which aims to help parents develop their child's entrepreneurial potential. Entrepreneurial potential is seen not only as a route to monetary wealth or business success, but also as a route to reach your full potential in other areas, by using the child's natural ability and interest to take them further in other aspects of life. I was introduced to Enterprising Child when I attended the Talk To Mums Family Playtime event in October. It wouldn't have ever been anything I would have looked at, because actually I'm not very materialistic (and I would have judged this book by it's title), but after hearing a talk from Fundamentally Children and Enterprising Child I genuinely was intrigued to hear more as to whether it could benefit all children, whatever they choose to become. Enterprising Child then goes on to list and explain activities to promote these skills in children. There are over 100 activities in the book, broken into the age groups 4-6, 6-9, 9-11 and 11-14. 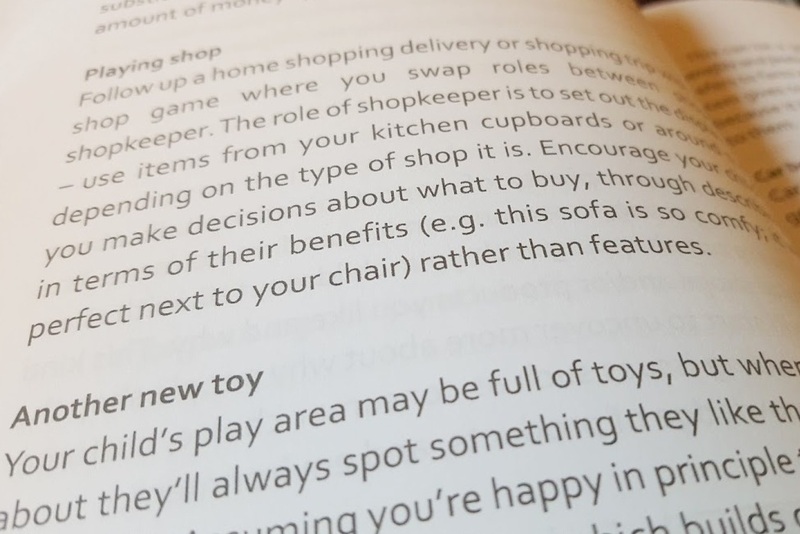 In between each age group, and towards the end of the book, are accounts from real life entrepreneurs who we would generally consider to be 'successful', including Laura Tenison of Jojo Maman Bebe and Tim Campbell of Bright Ideas Trust. A few of the activities are projects which my children would call 'schoolwork' and probably refuse to do however I approached it, but most are ones which should be everyday, life skills which your child needs to learn to have a fair chance in this world - How to use your imagination to best advantage, how to communicate effectively, internet use skills, understanding the value of money, the most successful way you can deal with pressure. Very little equipment, if any, is needed for most of the activities except for a pencil and paper, and they are mainly activities any parent and child can do together at home. Enterprising Child also gives us a reminder we should listen when we talk with our children. We should value them and their opinions. Take time to play, because play is the best way to learn, and to teach. When you consider the 5 key characteristics listed earlier in this post, they are all characteristics that I would hope for my child whatever path they want to follow in life. I want them to have ambition and the ability to see how to achieve what they want. I want them to understand worth, value of time, effort and money. I want them to know it's okay to take a risk sometimes, and it's usually okay to fail, and I want them to be able to live and work with other people effectively and happily. 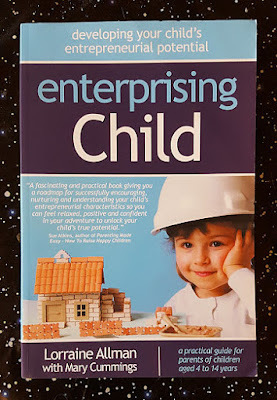 I enjoyed reading Enterprising Child. I cringed at some of the references to future business success or monetary gain, but I know that's just me. I laughed at the idea of sitting my children at a table with some of the more academic activities, but that's just my kids. I think there are a lot of interesting reminders and strategies for improvement, and overall this is an interesting read and a valuable book for most parents. The tone is friendly and fairly light, and you appreciate this is another parent talking to you, rather than feeling as if you are being lectured at. 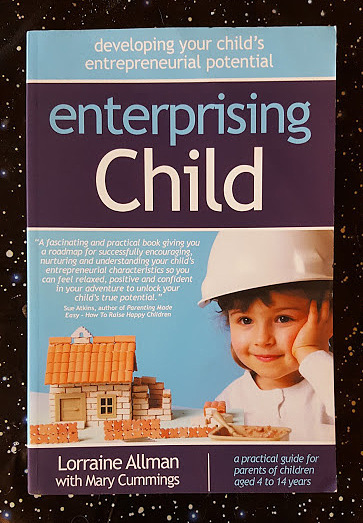 Enterprising Child has an rrp of £13.95 and is available now on Amazon with a small discount.